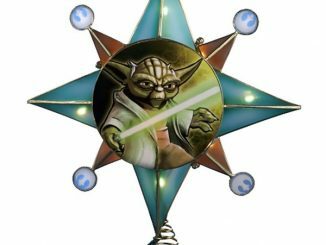 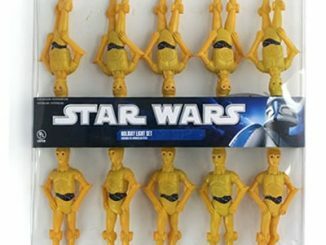 GeekAlerts showed you the Star Wars Yoda Clone Wars Light Set not too long ago, and we understand that sometimes the original is just better. 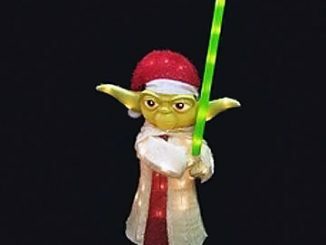 As with the Original Trilogy, these Star Wars Yoda Christmas Lights show Yoda looking old and tired, but he can still deliver some much needed wisdom when the time is right. 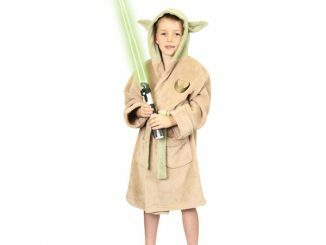 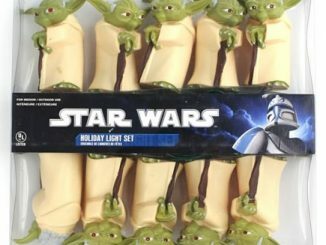 It will be cutting it close to get these lights for this holiday season, but you can decorate your room or have a themed birthday party this year with Yoda. 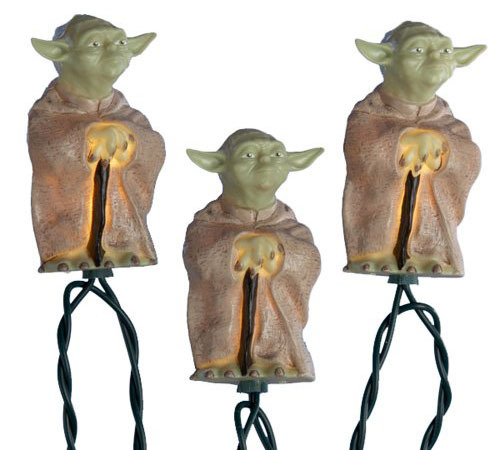 Each light set includes 10 classic looking Yoda lights. 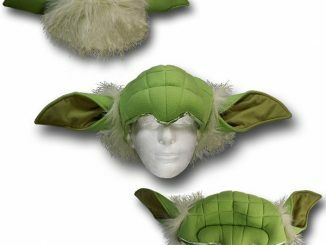 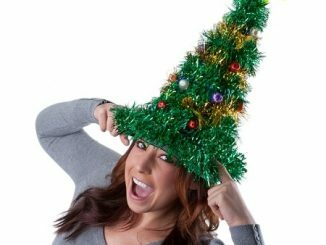 Add the Yoda Tree Topper to really bring the theme alive. 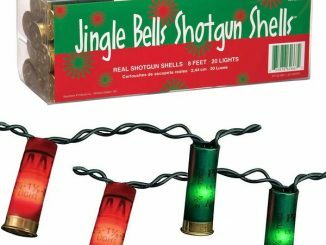 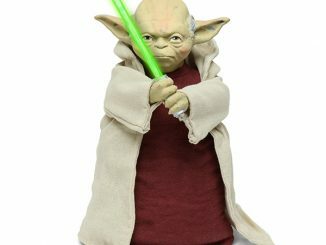 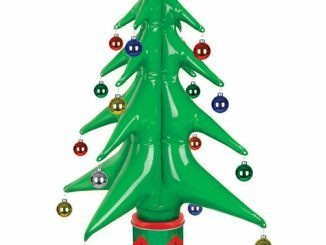 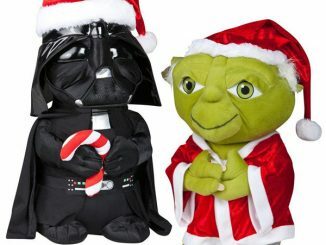 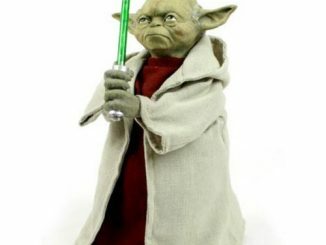 The Star Wars Yoda Christmas Lights are available at Amazon.com from $23.99.